Dragons have a long history of offering pearls of wisdom. 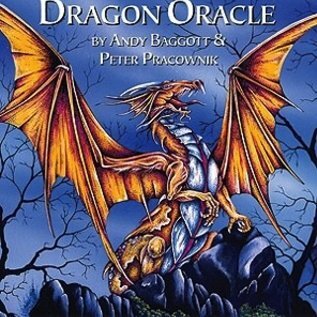 Find strength and insight in the Imperial Dragon Oracle, and let it guide you on your spiritual path. 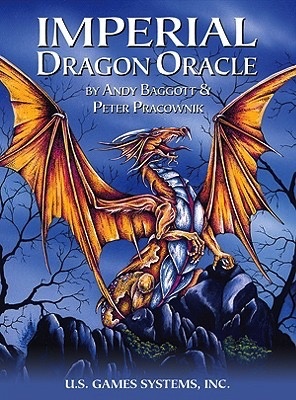 Includes 22 over-sized cards and booklet, presenting background on dragons as well as card meanings.